Kyoto is the birthplace of entertainment and culture of Japan, such as films, games, and manga. It is also the home to a rich history, traditional culture, a world-leading tourist city, unique fashion and music, and also a variety of food culture, such as Kyoto cuisine. 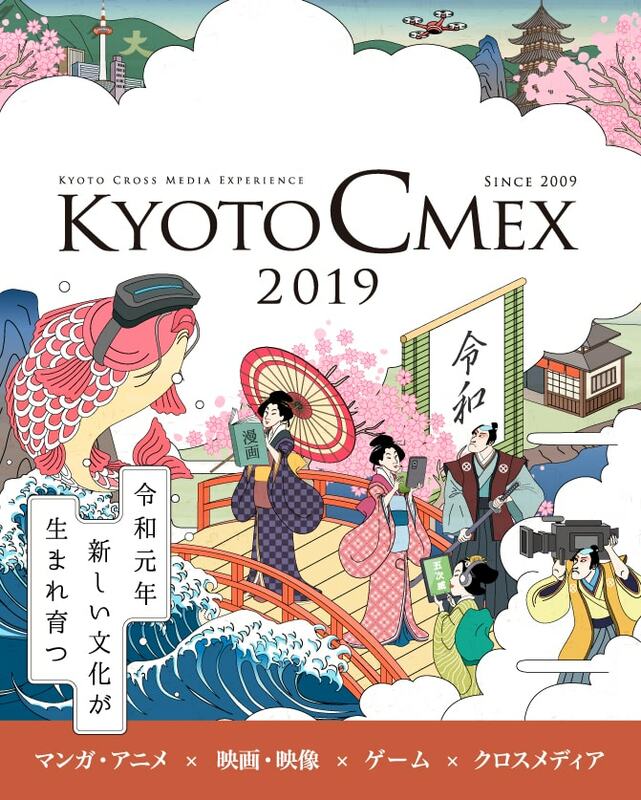 Under the industry-academic-public cooperation of Kyoto, KYOTO CMEX also collaborates with CoFesta (Japan International Content Festival) and Kyoto Intercollegiate Festa and fuses all sorts of content to show off the charms to Japan and overseas! It aims to rebuild the content industry, train human resources for the future, nurture social exchange, and reinforce international competitiveness. From passionate fans to the general public, everyone will be able to further communicate to the world and evolve our content. We hope you’ll participate and make things greater for everyone! *Please note in advance that some events are aimed towards business people and others are for students. Watch and challenge the competition of professional gamer!? Enjoy acting and filming like the pros! Amanohashidate as the anime fans' mecca! Classes at universities in Kyoto. You'll miss out if you don't attend! What is the future of content industry from Kyoto and Tokyo? You will find yourself deeply moved right here! A lively anime song performance with the voice actors and actresses! This is your chance to show off your manga manuscript to an editor! We will hold the full orchestra concert for the first time in Japan! 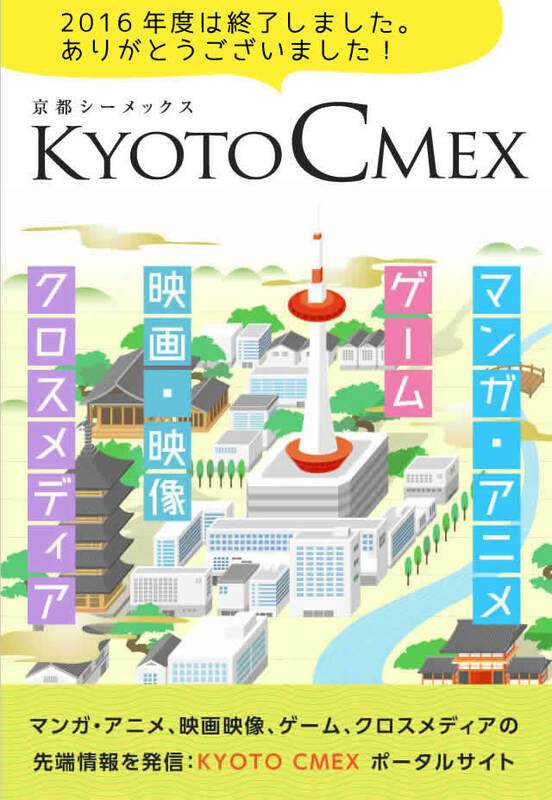 Become professional in animation and game industry of Kyoto! Meet the future film creators from Kyoto! Excitement over historical dramas of the world! Try your hand at period dramas at this training camp!